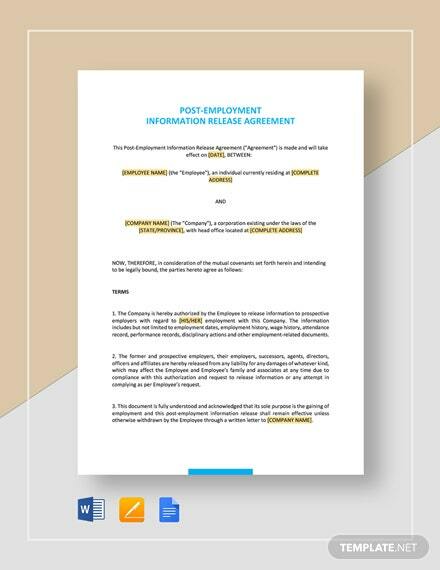 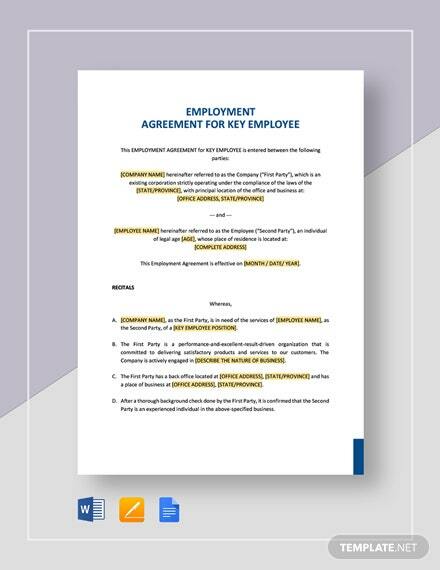 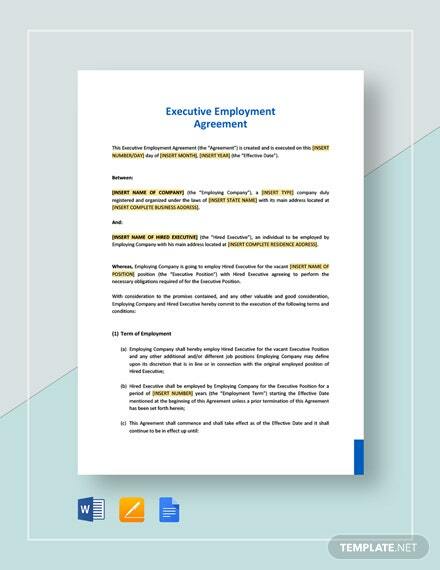 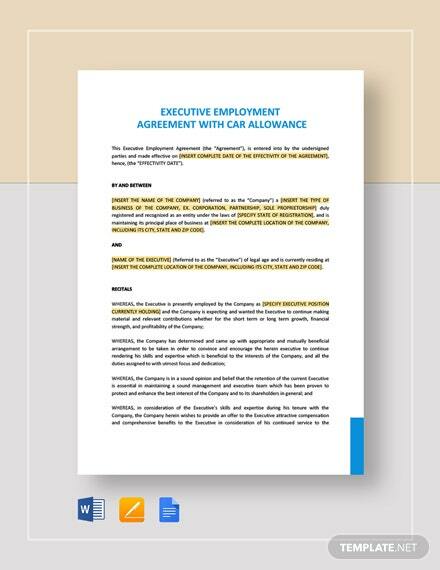 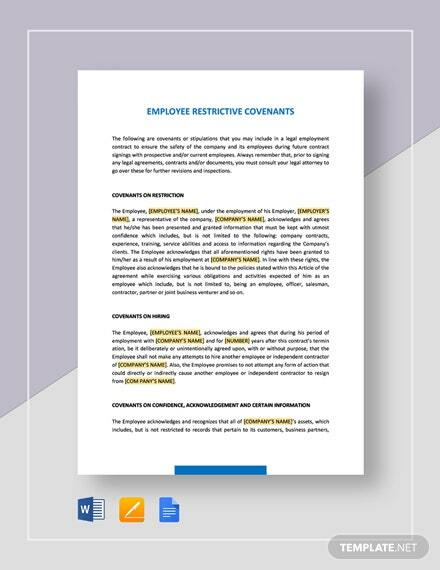 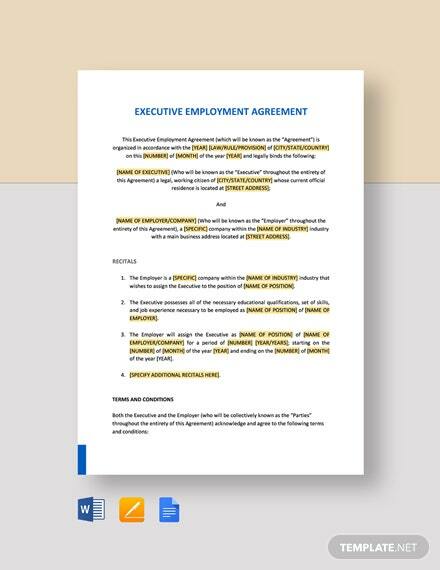 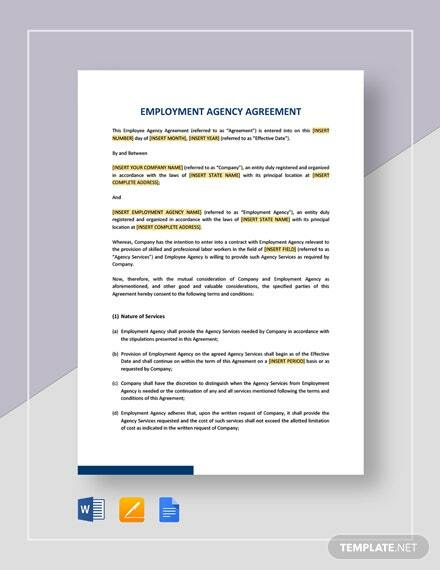 Get exclusive access to this Employment Agency Agreement - HR template now and you get your hands on a product that allows you to create a contract between an employment agency and a +More company looking for professionals or skilled workers. 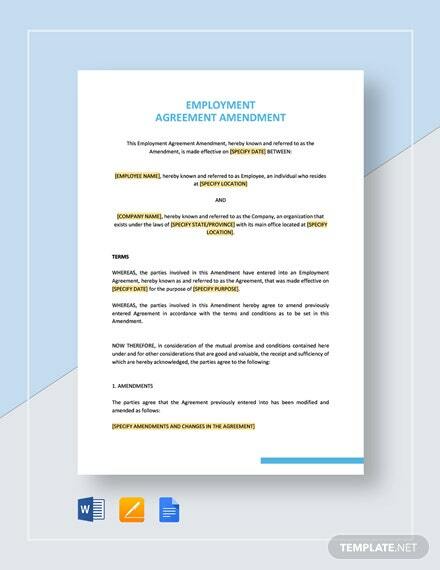 This allows the involved parties to lay out all their corresponding roles and responsibilities, terms and conditions, and other important matters to make this a legally binding file that must be taken seriously. 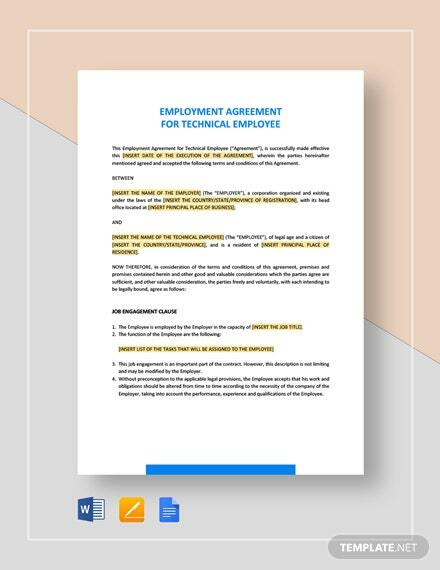 This can be customized to fit your specifics with the use of various file formats this is compatible with. 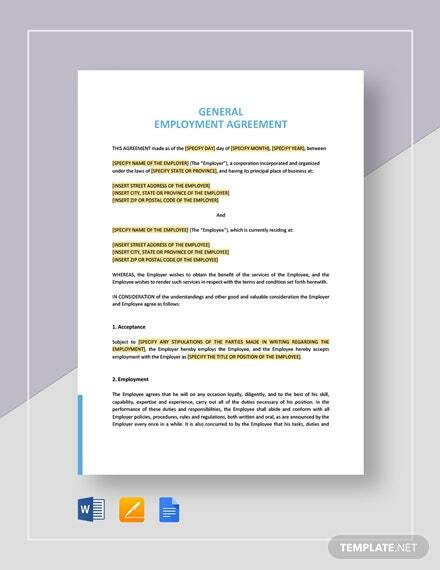 Create and customize legally compliant business documents now! 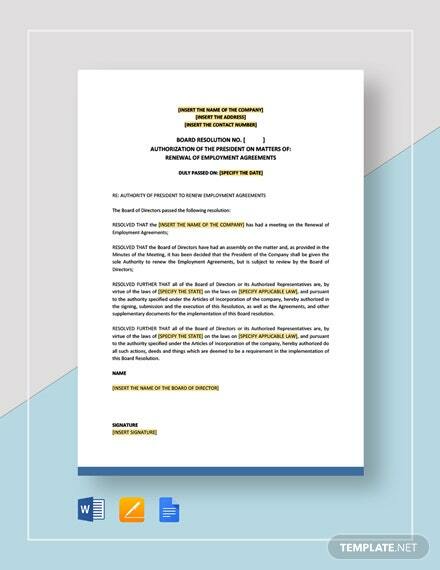 Don’t wait for tomorrow, avail today!